Remember Photograph, yes the film by Ritesh Batra starring Nawazuddin Siddiqui, as per the latest, the film has headed to the reputed place the New York Indian Film Festival. The festival which has reached to its 19th year will have this film screened for the selected audience in the country and outside. As per reports, the film festival will be a week-long event organised between 7th May to 12th May. The venue for the event is the Village East Cinemas in Manhattan, and at this place, we will have the films like SIR, PHOTOGRAPH and THE LAST COLOR would be screened at different slots during the festival. It will also the session with the respective directors, which involve the interaction of the filmmakers and the audience. Talking about the same, the festival director Mr. Aseem Chhabra claimed this to be a fantastic event having the best collection of films. He said that the selection of some rave reviewed films will portray the real beauty, glory and power of the film storytelling to the best way. He further said that the film makes the audience glued and fan of the Indian films. The film Sir by Rohena Gera will be screened in this film festival, and it was also screened at the prestigious Cannes Film Festival last year, which is about a rich man falling love with his widowed servant. 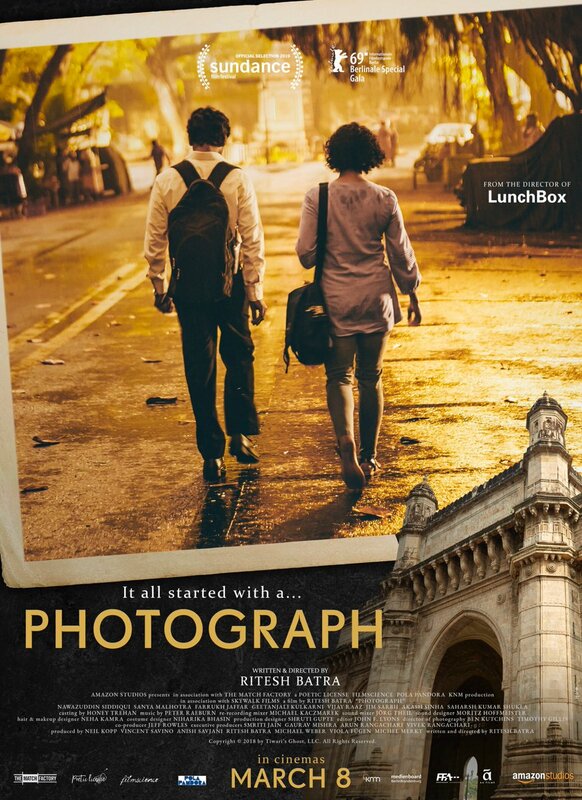 Talking about Photograph, it was directed by Batra, and it has been released in India with low box office collection, but it has bagged good reviews for the lead actors’ (Nawaz and Sanya Malhotra) performances.